At Emerging Wisdom, our training programs are the result of years of field practice, applied research and thoughtful reflection. Nearly two decades of consulting with government, non-profit and business organizations along with 10 years of entrepreneurship have given us a body of experience and insights to share. 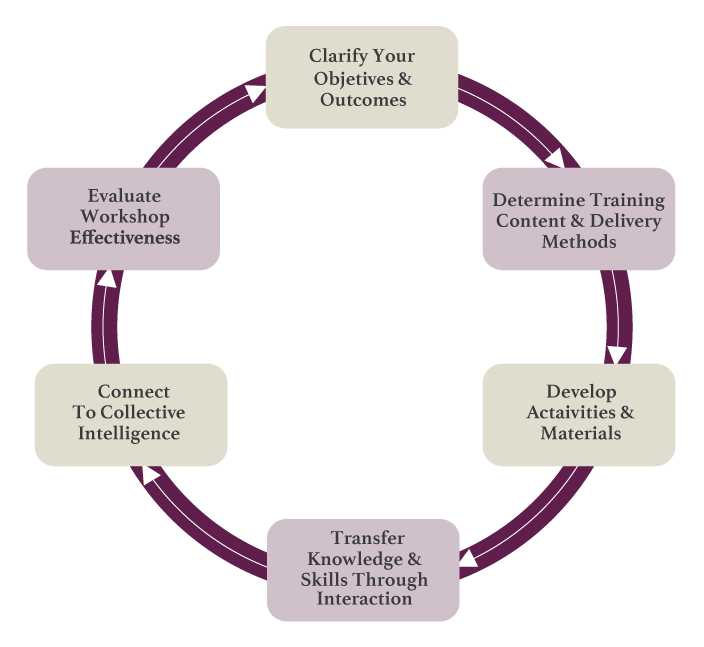 While we still have much to learn, our workshops and trainings provide platforms not only for developing others, but also for expanding and refining knowledge sets. "I would like to personally thank you for another outstanding session that has further encouraged momentum and excitement around our professional development series at my company. The consensus was that this was a very relevant session with techniques that can be applied to daily work and life to improve the ways in which we communicate."